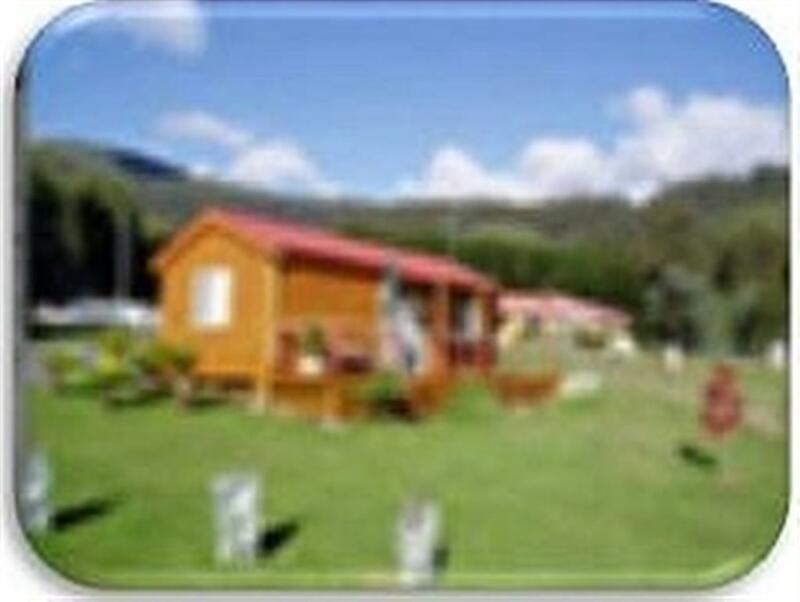 MAYDENA MOUNTAIN CABINS – ALPACA STUD - only one and a half hours from Hobart and all of its delights. Maydena is nestled in a very unique part of the beautiful Derwent Valley which is famous for its heritage hop kilns and hop growing . The Maydena village is situated in the alpine region of the Tyenna Valley, home to the last known Tasmanian Tiger. Relax in our beautiful accommodation and enjoy the breathtaking views of the mountains, forests and valley from your lounge or deck. Maydena Cabins offer fully self contained accommodation for couples or families, overnight or longer. You can also get up close and personal with our friendly alpacas and take memorable photos. Stevan and Jo warmly welcome you to their beautiful spot in a fascinating area and will share with you the hospitality that we know you will enjoy. A great place to experience the wilderness, the outdoors, beautiful scenery or just relax and take in the views. Cancellations made within 28 days of booking arrival date incur a 100% cancellation fee. Cancellations made with more than 28 days notice incur an administration charge of 30% of total booking fee. Disabled access.....There are 2 small steps to access both cabins and 1 small step into the B&B. The bathrooms do not have special rails and supports. A wheelchair can access the B&B bathroom. There is no smoking at Maydena Country Cabins in the cabins or in the B&B, although people may wish to smoke on the decks (undercover).